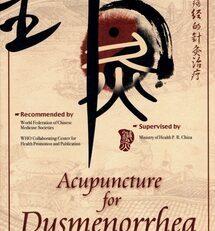 Acupuncture therapy is one of the mose effective treatments for dysmenorrhea. 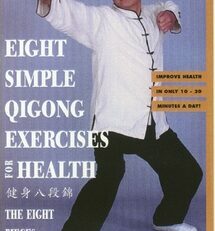 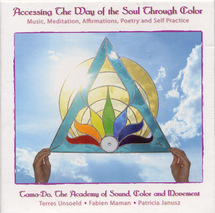 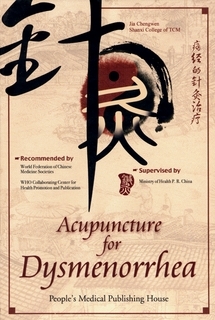 This DVD carefully presents acupuncture techniques for treating menstrual pain, and introduces as well a variety of supplementary treatments. 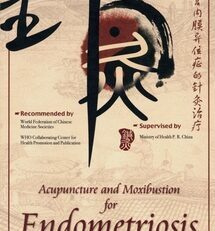 It includes a detailed analysis of the etiology and pathology of the condition from both a biomedical and Chinese medical perspective, and a useful method of differential diagnosis that helps distinguish dysmenorrhea from other common ailments. 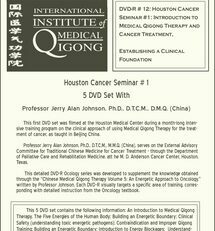 Discussions of treatment categories divided according to pattern identification, and presentation of supplementary methods including electro-acupuncture, auricular acupuncture, intradermal needling therapy, wrist-ankle needling, and injection therapy make this a complete presentation.